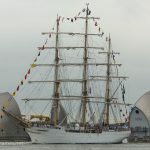 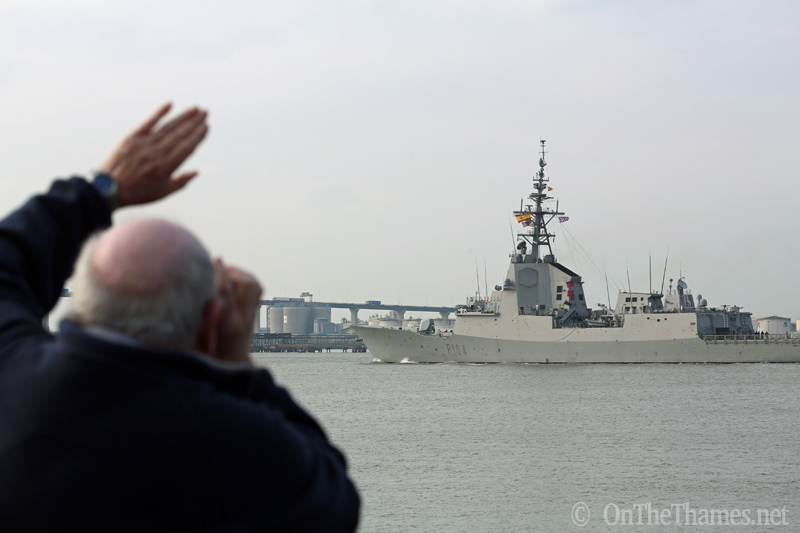 A SPANISH frigate sailed up the Thames yesterday for a weekend-long stay at West India Docks. 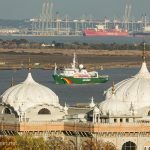 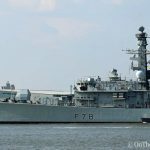 The 146 metre long vessel came up the river on Friday afternoon, reaching Gravesend at 1630 with the inbound British minehunter HMS Middleton just a short distance ahead. 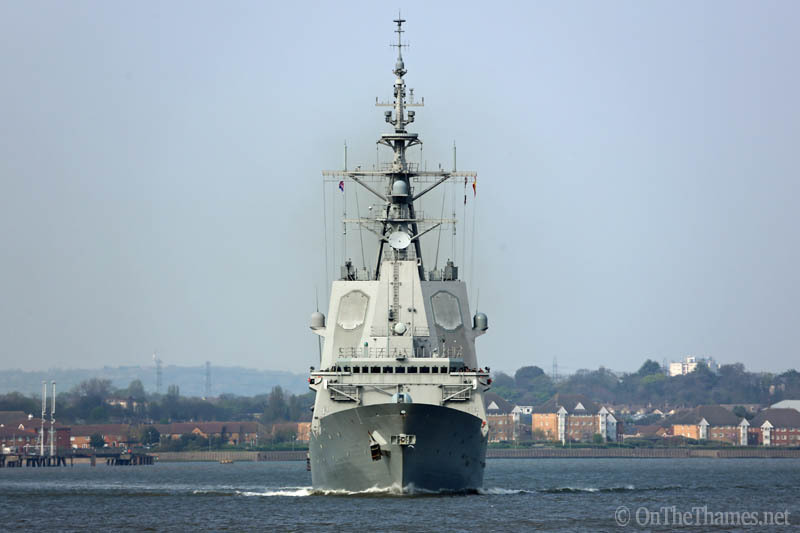 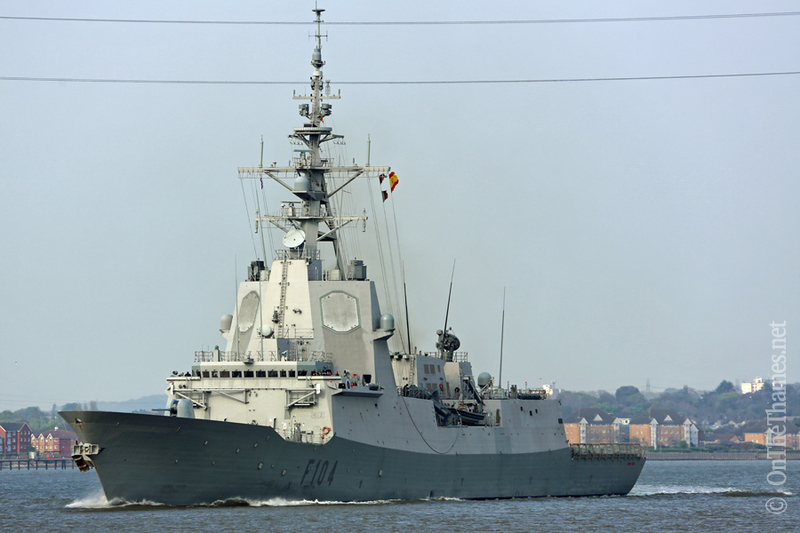 Equipped with the Aegis combat system, Mendez Nunez - listed simply as "Nato Warship" on AIS yesterday - has been serving as part of the Spanish naval fleet for about ten years. 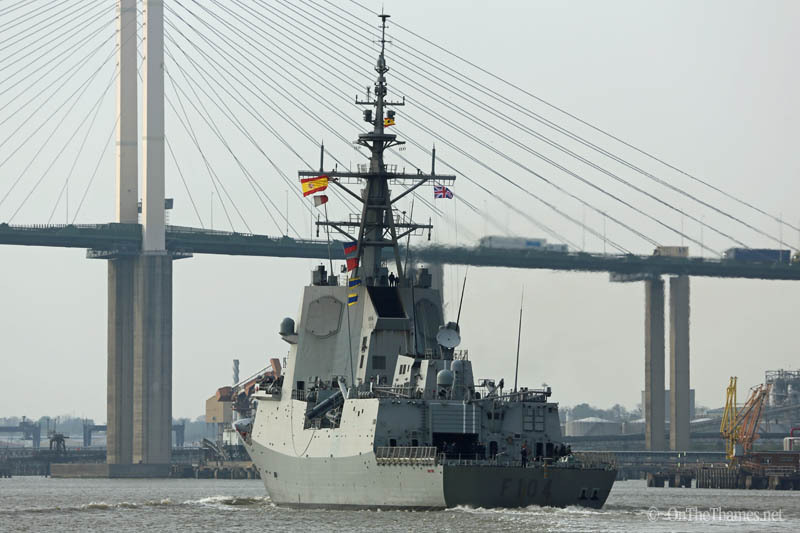 There are opportunities for the public to go on board Mendez Nunez during the port visit to London. 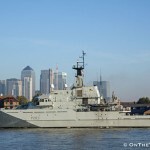 She's open on Sunday from 10:30 - 13:30 and again from 15:30 - 18:30. 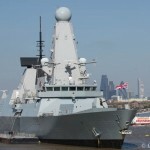 On Monday, the public are welcome between 10:30 and 13;30. 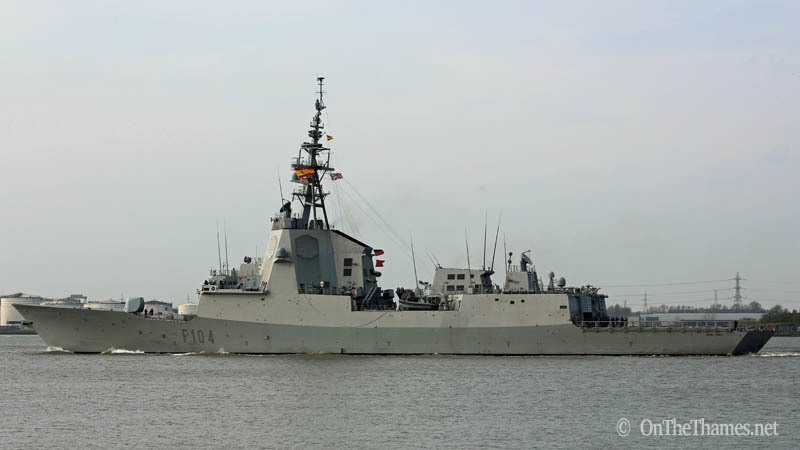 Hello, I am an officer from Mendez Nuñez frigate. 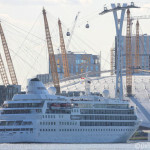 I love the pictures you took of our ship sailing up the Thames. 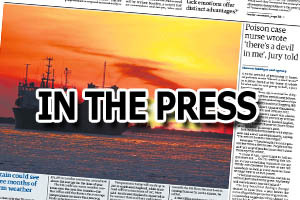 If it is possible, I would like the reporter/photographer to email me so that we can talk.